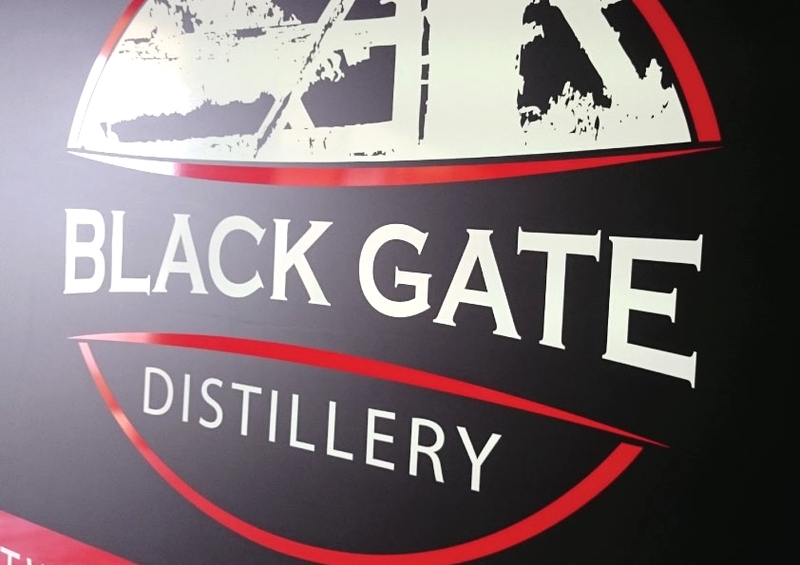 Just Finshed up making the Roadside sign for Black Gate Distillery out at the old stomping ground of Mendooran. If your passing through Mendooran, and you should. 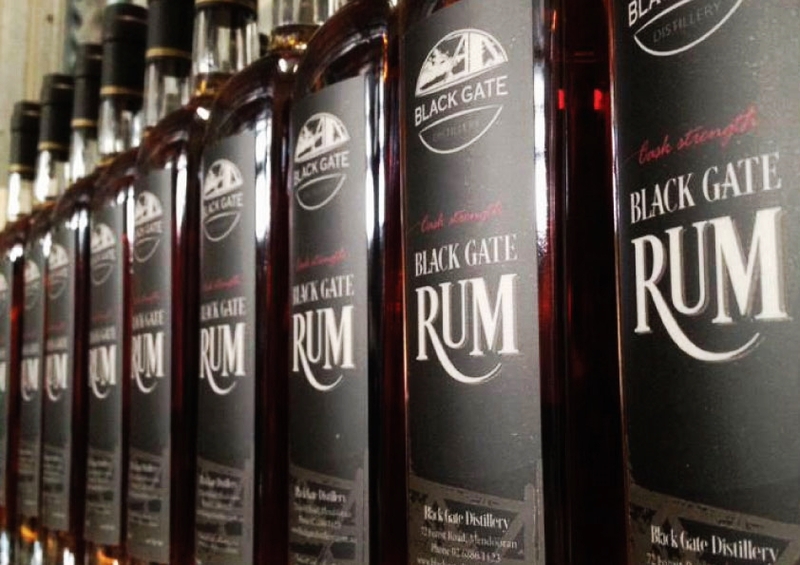 And your one who likes the taste of high quality spirits from local grains and fruits. 72 Forest Road is where you will find them. Look for this sign! Also you should consider taking advantage of Mendooran FREE camping grounds. One of a few FREE camping areas in the country which is very spacious, shaded by some big gumtrees and surrounded by fishing holes on the river. Chill-lax for days. Love the look of this sign, combination of matte black and gloss vinyl. Older Post7 Energy Place - Project Manage, Design and Manufacture.